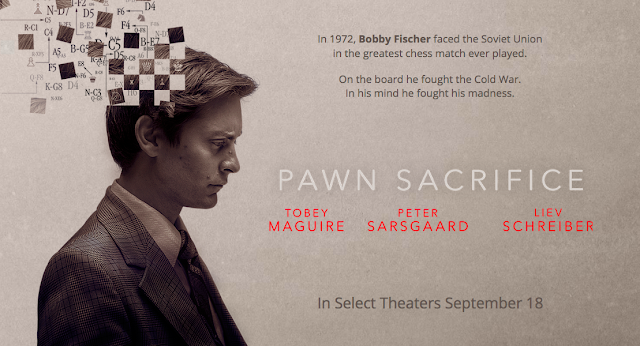 20 Sponsored Movie Tickets for "Pawn Sacrifice"
As a chess player I would like to encourage you to watch the movie Pawn Sacrifice which is centered around the 1972 World Chess Championship Match (the most famous and dramatic match in chess history) between American Prodigy Bobby Fischer and Russian Boris Spassky. 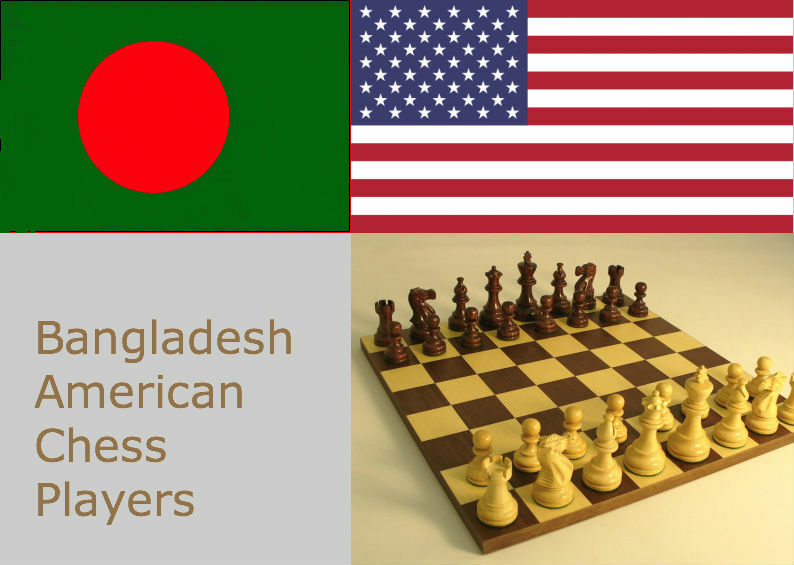 The movie got released all across USA this week and I am sponsoring 20 free tickets for this movie to our Bay Area Bangladeshi residents. You may check one of the reviews on this movie here. If you are interested to watch the movie together in a group show, please email to baba@baba1.com and ashikuzzaman@gmail.com with your name and phone number. If you want to bring your friend or another family member, please mention in the email. The movie showtime we selected is next Saturday 3rd October evening at Century 25 Union Landing, Fremont. Total number of 20 free tickets will be given on a first come first serve basis. From the same family, maximum 2 members will be given free tickets. Please feel free to email me or call me at 510.386.1856 if you have any question.